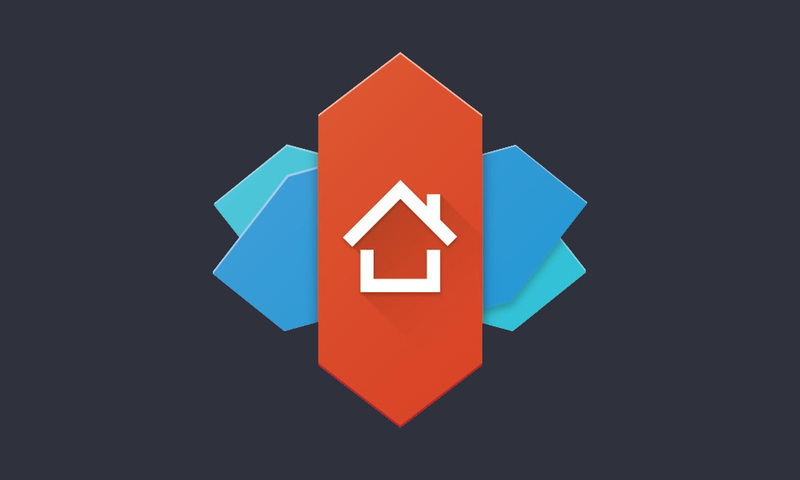 Nova Launcher, the launcher that we’ve been followers of for years and have yet to find reason to switch off of, gained a feature that the purist of pure Android elitists have been begging for – Google Now panel access. This would be the left-situated Now panel from the Google Now or Pixel Launchers that we wish 3rd party launchers had full access to. The addition is and isn’t pretty, though, and does involve an .apk sideload since the app add-on that powers this integration isn’t allowed in the Google Play store. That will likely mean additional .apk sideloads of this updated companion app for years to come, rather than a simple update to it via the Play store. So if you must have the Google Now panel off to the left of your home screen because a simple swipe gesture that has been baked into the app for years wasn’t good enough, this is how you can make that happen! Restart Nova Launcher (Nova Settings>Advanced>Restart Nova Launcher). I did a quick test of this new feature and it does indeed work, so that’s great. Do I want to continue to have to sideload this companion app to get bug fixes and all of the other benefits of updated apps? Ummm, not really, no. But hey, maybe one day this will all get worked out properly and the Now integration will just become a part of Nova. Help us, Google, please. If you need to know the dirty details on why this companion app is needed, feel free to hit up that source link below.